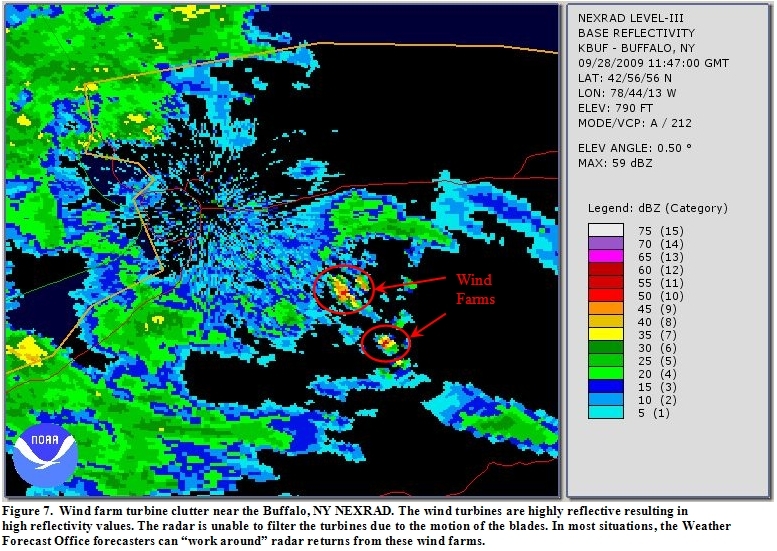 *Quicktime is required, click here to download. 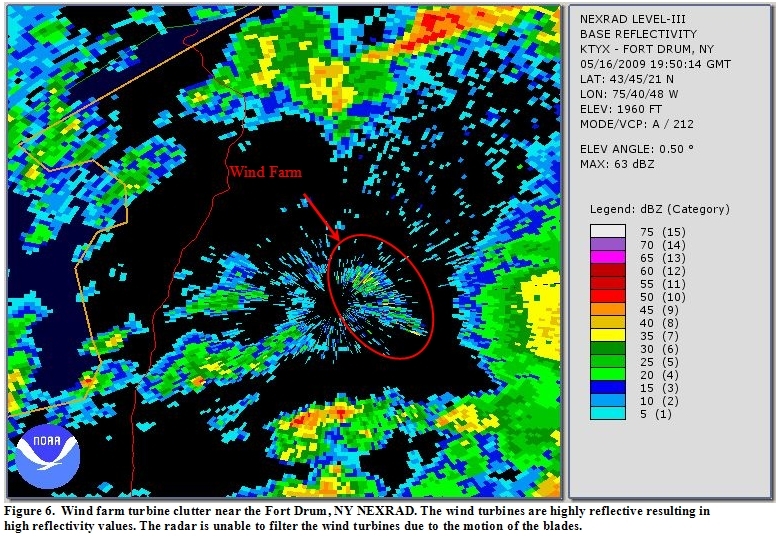 In most situations, weather forecasters can ‘work around’ wind turbine interference in their forecast and weather warning operations just as they work around other sources of interference. 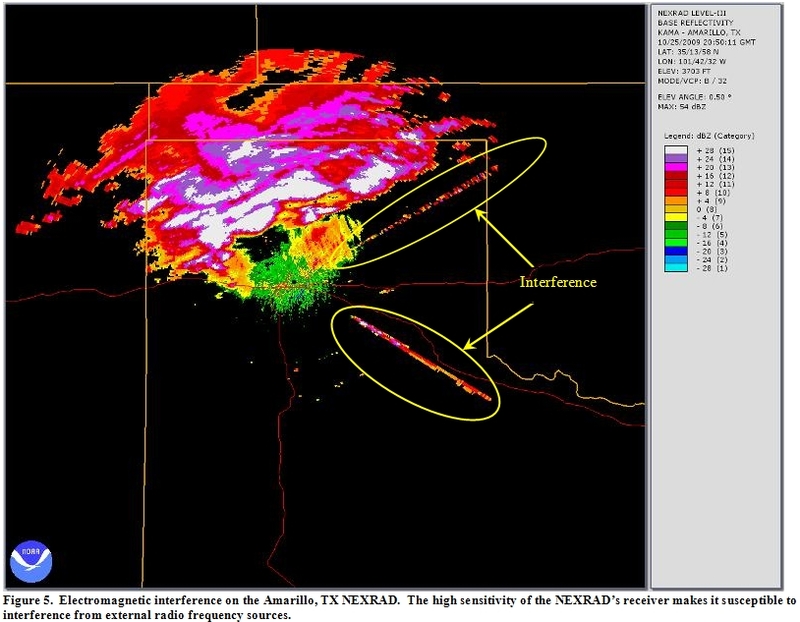 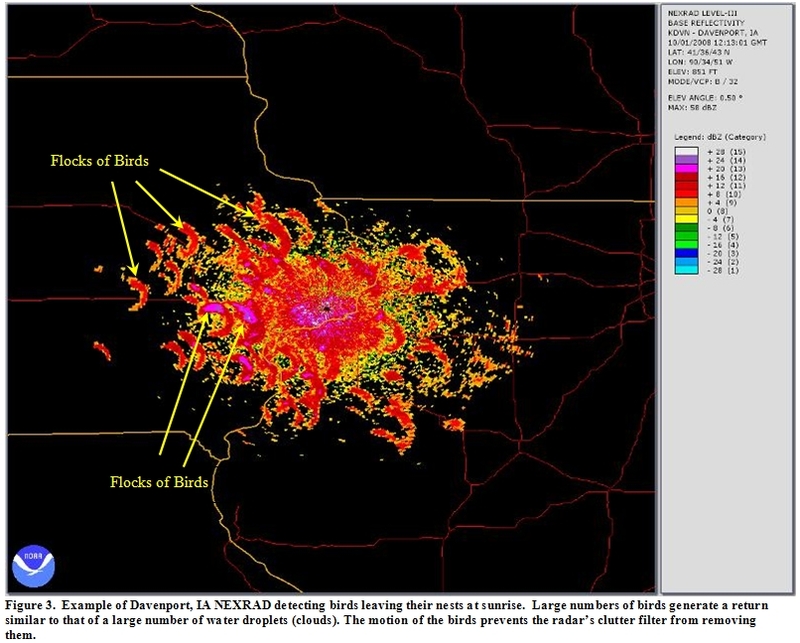 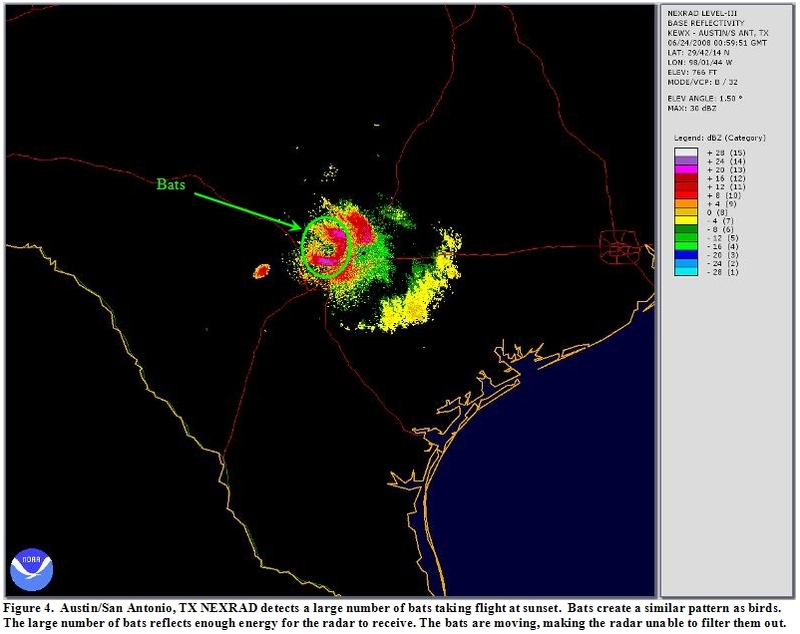 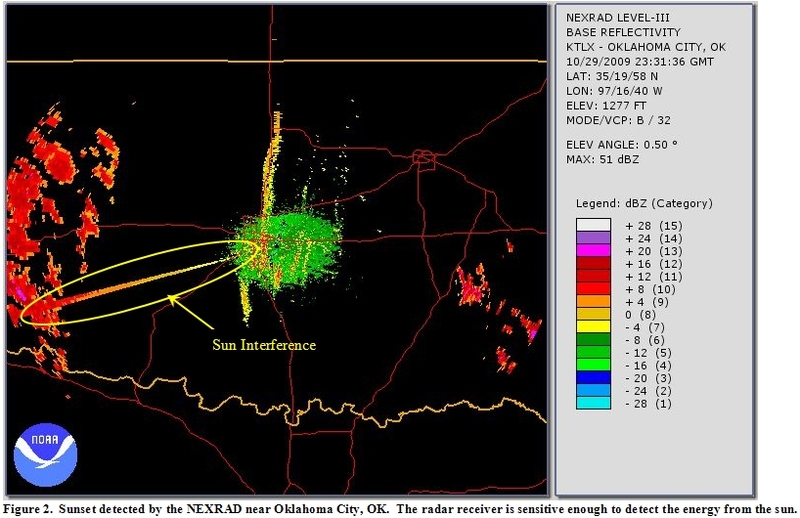 Actually, any user of NEXRAD radar data can learn to work around wind turbine interference. 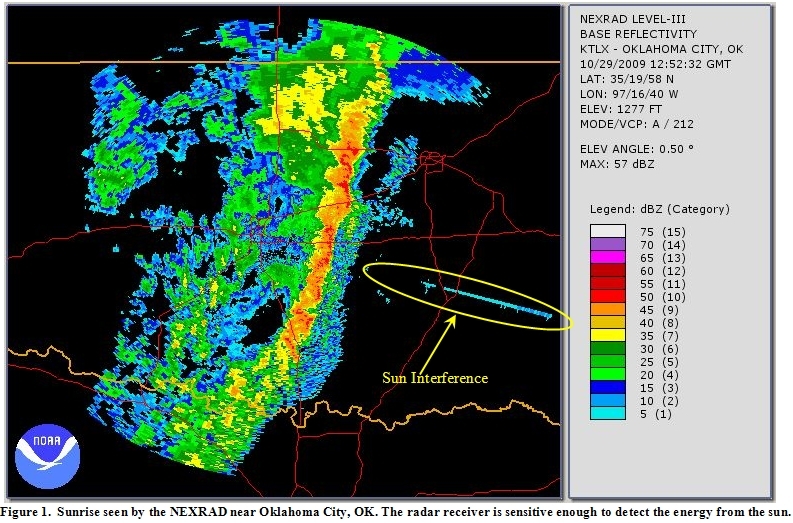 The key is being able to recognize the interference.